On October 17, Verbal Jint's label Brand New Music confirmed news of the rapper's comeback with two pre-release singles, ahead of a full EP release. 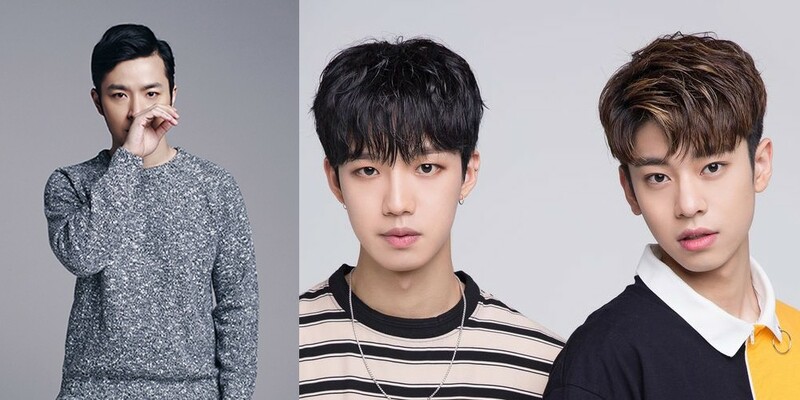 Verbal Jint's upcoming double singles will feature Brand New Music label hoobaes MXM, as well as rapper Sik-K. Both songs will be a part of Verbal Jint's first comeback EP in 3 years, set for release in November. Verbal Jint has been on hiatus for the past 3 years after being charged with a DUI, releasing music from time to time but staying away from broadcast promotions. However, through his comeback EP, the rapper will be returning to full promotions and activities. Look out for Verbal Jint x MXM and Sik-K, coming up on October 21 at 6 PM KST.